Background checks are conducted to help protect your business, your employees and your clients as it provides you with the evidence needed to make informed decisions about an individual or business. Traceps will help you be confident that the information you have been given, is the truth. Who would make use of a background check? There are multiple industries that would benefit from using background checks as it helps to minimise the risk of fraud, income loss, damage to reputation and so much more. These background checks flag any discrepancies in an individual’s or company’s history. What is required to fulfil a background check? 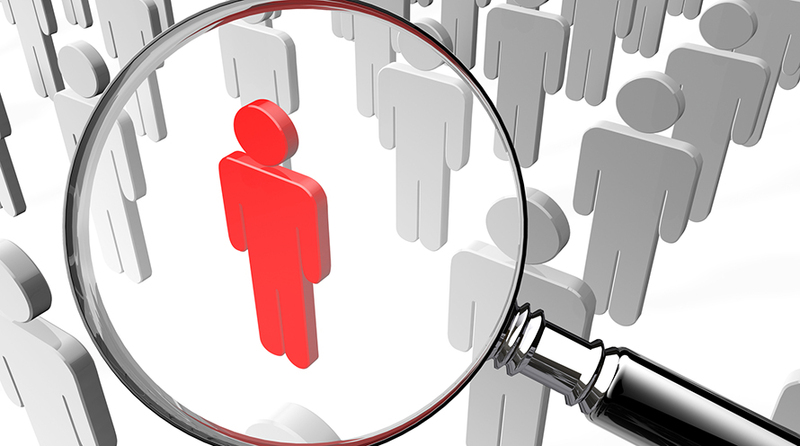 Professional background screening is a growing industry. If you’re thinking about carrying out screening checks on an individual or business, certain key “data fields” enhance your capability to validate the information you have. If you searched for person by their name, or company, you can cross reference this against the ID number supplied. If you search for their ID number, with no result, you can cross reference using a Name (first name & surname), home address, employment, directorship, property ownership or lease information. Conducting a verification of employment, especially dates, is a critical component for HR departments during the hiring process. Many human resource departments will only give out dates of employment and maybe salary. Verifying dates of employment is critical as falsified information on a resume or job application can cast a shadow over a person’s integrity and honesty. Banks need to make sure people are likely to repay a home loan according to the terms of your agreement. In making this assessment, they consider a variety of factors related to your past and present financial situation such as credit score, income, current loans and down payment percentage. Traceps harnesses the thorough background check done by financial institutions, which could give you insight into a persons financial profile. Background checks on Business Ownership are often conducted to help protect a business, workers or clients. Business ownership checks through Traceps confirm current (and past) business owners, phone numbers, addresses and property ownership. The relationship between businesses and the directors can be assessed and cross references with other businesses owned. A good background check should include a person’s history of where they lived. Traceps will give date-stamped data of a person’s listed residency through their life. Residence history is often needed by potential landlords to track the movement of people, specially if they have moved frequently. Residency checks can also affect a person’s credit rating. Background checks to confirm, or find, contact details are important for human resource, financial applications, investors, private Investigators, forensic Investigators, forensic auditing and so many more industries. Traceps can help confirm details, without having to make a call. In the case of employment, you can also find the contact details of a previous employer that an applicant did not want you to contact. Contact details of people connected or linked through telephone numbers, addresses or employment help creating a list of references if needed for the background check. In summary, Traceps is easy to use, fast and an informative tool to execute background checks. Please contact our team if you have any questions, or if you need guidance through the sign-up process.